We at Kongregate are thrilled to announce that we'll be publishing Pine! 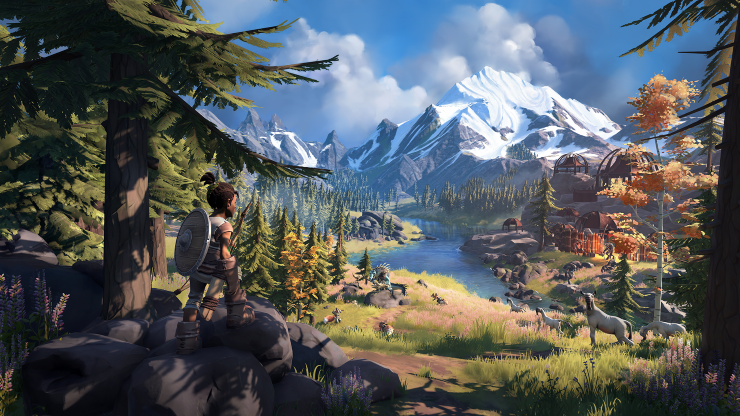 As announced at this year's Nintendo Nindies, Pine is an open-world action adventure simulation game. Take on the role of Hue, a brave young adult who belongs to the last remaining tribe of humans on the island of Albamare. Find your way through an ever-changing world in which all creatures have lives, goals and quests of their own. Albamare’s factions trade and fight with each other over food and territory, while Hue learns about ways to influence the ecology, in search of a new home for the humans. 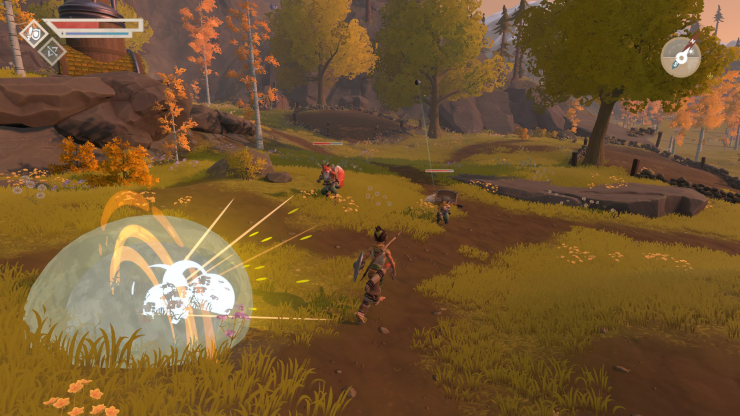 Pine will be available on the Nintendo Switch, Kartridge and other PC platforms in August 2019. Wishlist Pine on Kartridge now, and check out the official Pine website.